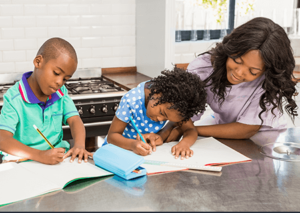 Prevention Programs for Families - Family Focus, Inc.
Family Focus Inc is dedicated to strengthening families through the variety of prevention programs that we offer. Read below to begin to learn what we do. 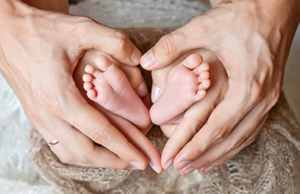 Healthy Families of Family Focus, Inc. serves prenatal moms and families with new babies in Jasper, Newton, Starke and Marshall Counties. The Healthy Families program is a free, voluntary program designed to assist and support these families during this exciting time. KIDS is an intensive home-based social intervention program designed to assist families with their current situation. The program attempts to restore stability in the home by identifying and building upon family strengths. KIDS relies on a specially trained team of Therapists, whose goal is to enhance the family’s competence and coping abilities. Families Beyond Conflict is a program for parents who are having difficulty communicating after a divorce. 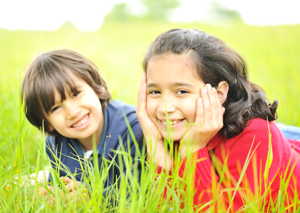 Both parents are referred to this program by the court and are required to attend. 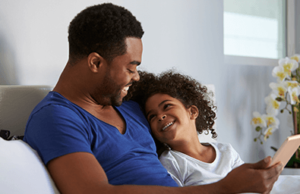 The Nurturing Fathers curriculum is a 12 week program that was created to cultivate and support the attitudes and skills for male nurturance, hoping to benefit men, women and children in family relationships.